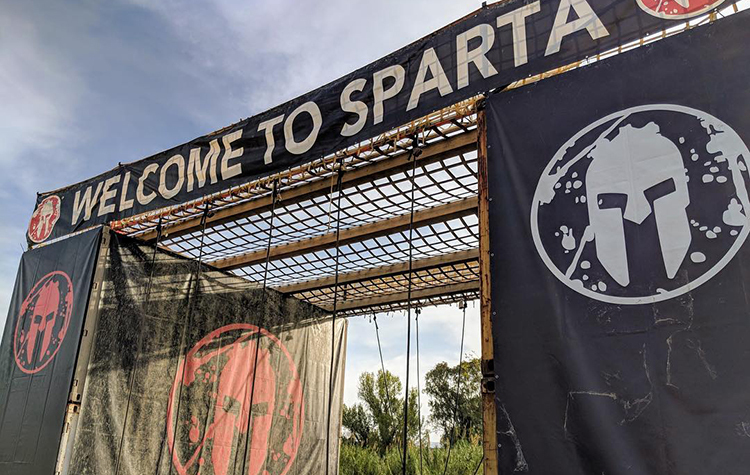 What in the world do the Union Gospel Mission and an extreme Spartan race have in common? Jonathan is a husband and father. He is the Ministry Operations Director for Redemption Spokane, a church on the corner of Division and 2nd Avenue – smack dab in the middle of Spokane’s homeless crisis. He loves UGM, and he’s training for an Ultra Spartan race in Kimberley, British Columbia on July 13. Jonathan wants to use his training and competition to raise awareness and funds for UGM. "Initially, this race was about setting a personal goal to achieve, which is a good thing," Jonathan said. "However, I didn’t want it to just be about that, so I started thinking and praying about ways I could come alongside a ministry that was already established, that I also knew and trusted. When I started to think locally and less globally, the direction came pretty quickly. "I have had the opportunity to serve at UGM and have learned, through friends and family that have worked there (my wife included), that the gospel is central to all of their programs. This was one of the biggest factors in the decision, especially given the current 'climate' surrounding discussions on homelessness; and given that climate, it seemed like the perfect time to partner with UGM." 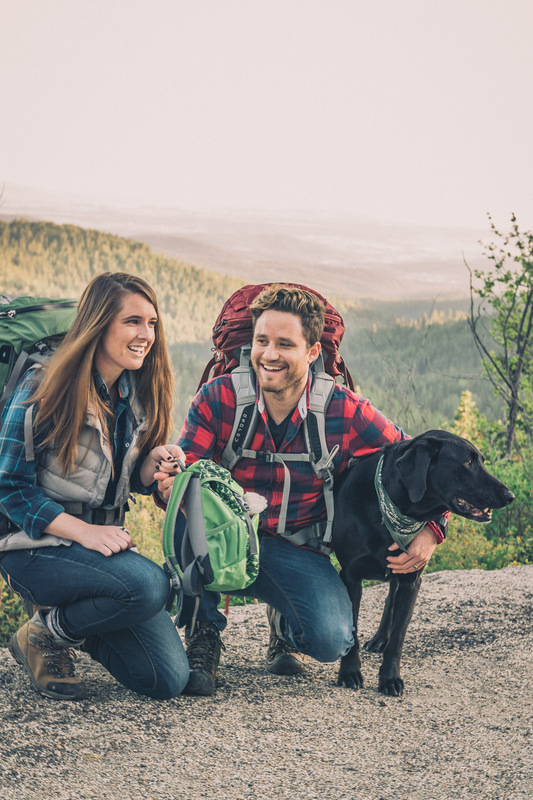 When Jonathan and Amber first arrived in Spokane from South Carolina, they were surprised by the number of people they saw living on the streets. Having a ministry background, Jonathan was immediately moved to take action. Daily, he encountered people on the steps of the church asking for help, usually money. At the same time, he interacted with downtown businesspeople who were frustrated by how the transient population was affecting their businesses. Jonathan felt overwhelmed both by the need and the lack of answers. He was convinced he needed to do something, but what? 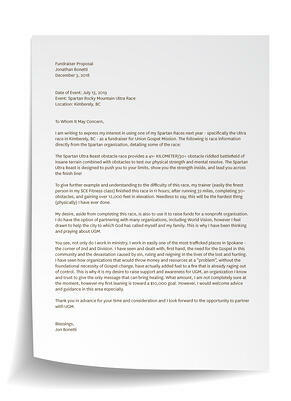 That’s when Jonathan reached out to fellow church member Dave Wall, Community Engagement Director for UGM. Dave brought Jonathan and Amber (before she took a job here) to the UGM Men’s Shelter to see firsthand the resources available and to meet some of the men who were making UGM their temporary home. Jonathan recognized that while he as an individual could not do much, UGM was actually doing quite a lot, and he wanted to be part of that. At about the same time, Jonathan was struggling with some physical issues. He had been a soccer player in college and loved it, so he joined a club team in Spokane. After only a few months, his knees started giving him trouble, and he had to quit. The pain got to the point where it kept him from almost all strenuous activity. And the inability to do what he loved led to a mild depression. As God so often does, he worked through what might otherwise seem like circumstance. SCE Fitness is located at 104 W 3rd, very close to Redemption. Jonathan passed by the gym all the time. One day he stopped in, not really thinking he could afford it. He met the owner, K. Jay Davis, and described his situation. Lo and behold, Davis, himself a Christian, was motivated to help this young man giving his life to ministry. 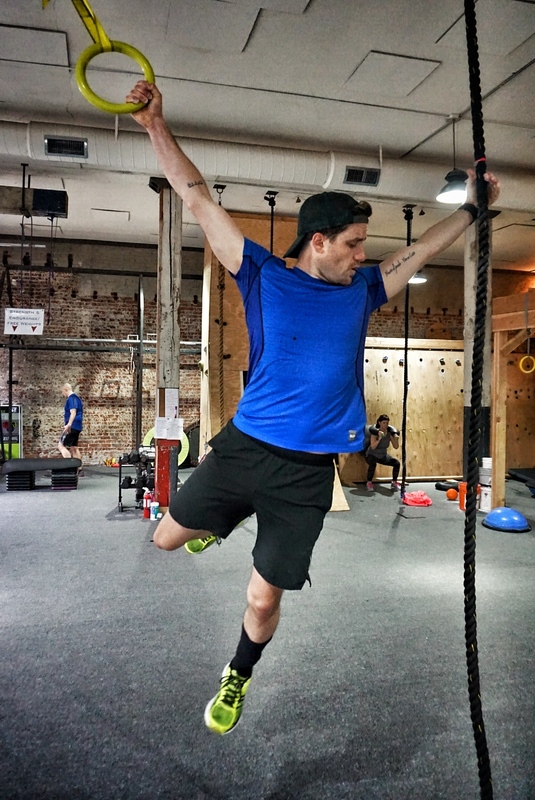 He decided to work with Jonathan on some seriously intensive training, which led to Jonathan’s goal of competing in a Spartan Ultra Race in Kimberley, British Columbia on July 13. The race itself is 50+ kilometers, 60+ obstacles and 10,000+ feet of elevation gain. One of the unique factors of a Spartan Race is that for every obstacle you fail, you must do a set number of burpees. As you can imagine, the training is equally intense. Jonathan gets up at 4:15 a.m. four days a week to work out for an hour and a half. The fifth day, Saturday, he trains upwards of 3 hours, but he does get to sleep in until 5:15. "I have always been an athletic and competitive individual, so pushing myself and even experiencing momentary 'suffering' is not a new concept for me. However, this drive and competitive nature have, in the past, taken me to unhealthy places mentally. With age and hopefully some wisdom and maturing, I now believe working out is a means of glorifying God, by being disciplined and setting goals to work toward. It isn’t the end, so to speak, but it is a means to the end of running a race well – both figuratively and literally. "I can’t hope to pursue this race without Christ remaining at the center of why I am doing this. Thus, a workout or race isn’t about being the best version of myself, which is an empty and conceited end. It is about pursuing a goal, with body, mind, and spirit, with the desire to become more like him, to build relationships with those around me, and ultimately, to glorify Him. Remembering those things is the only way I can hope to stay 'on track' for this race." Jonathan’s goal is to raise $10,000 for UGM. He has set up a Crowdrise fundraising page where he will post updates on this journey. We will also be following along on the UGM Facebook page.